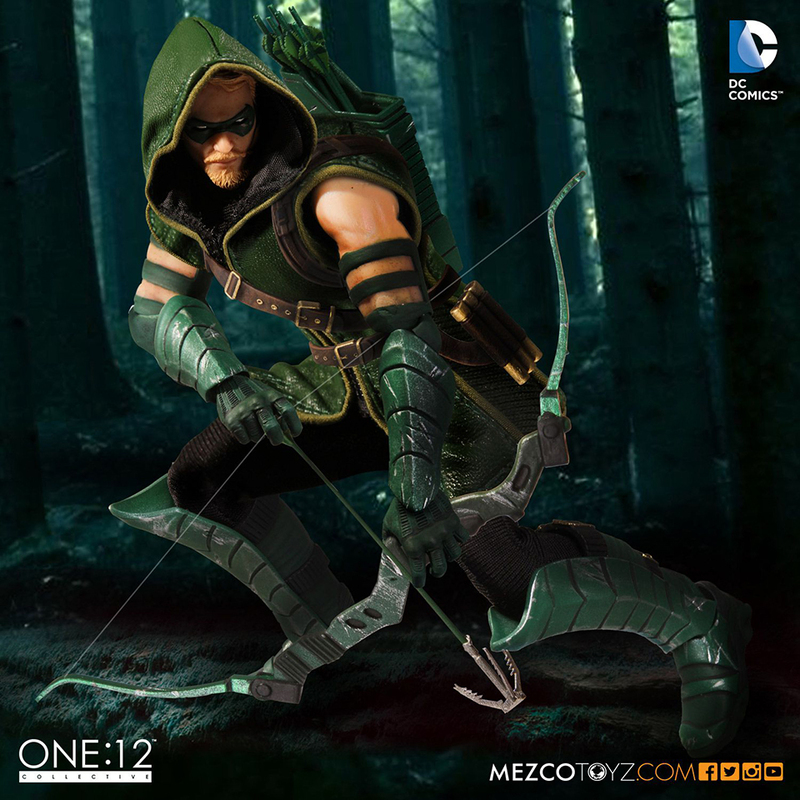 Nope, still not the Punisher. 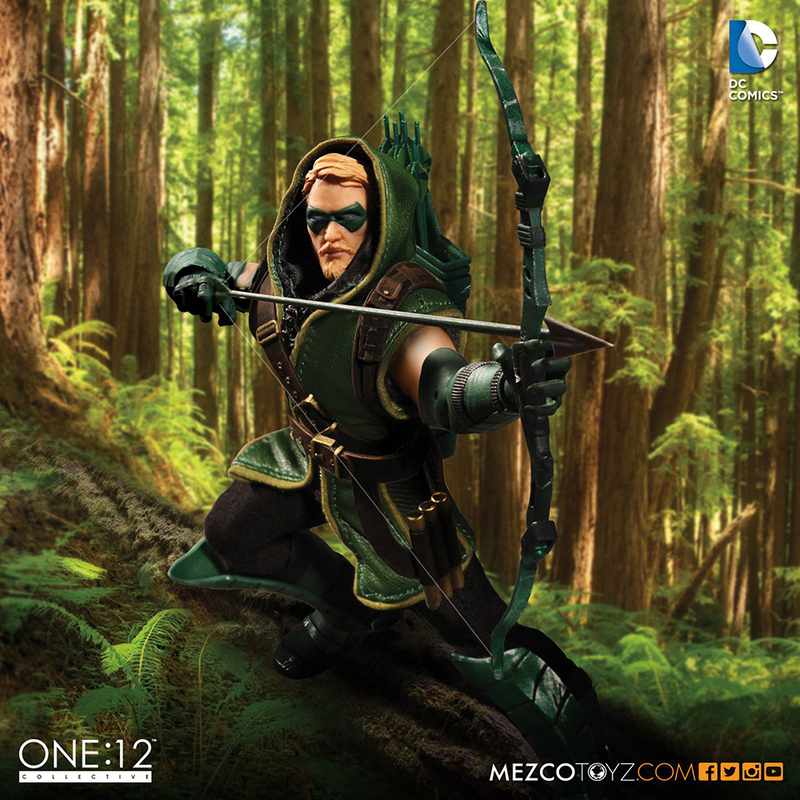 But Mezco Toyz’s take on DC’s token bow and arrow sharpshooter isn’t bad at all, especially for folks who like their toys to come with a lot of accessories. 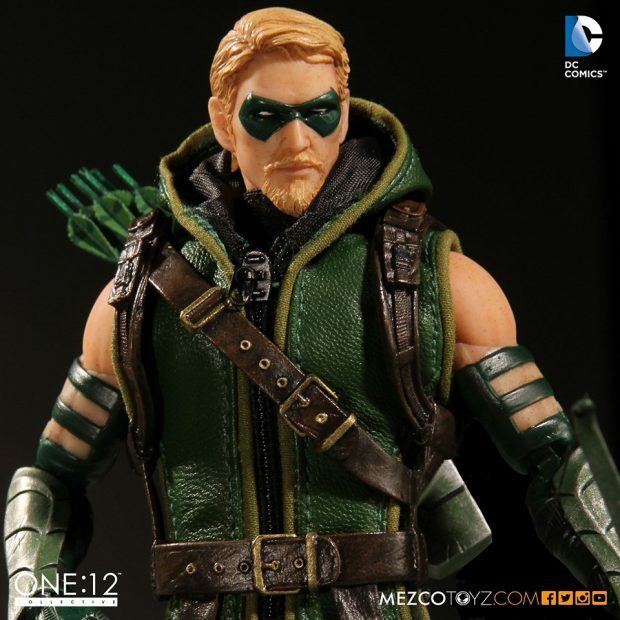 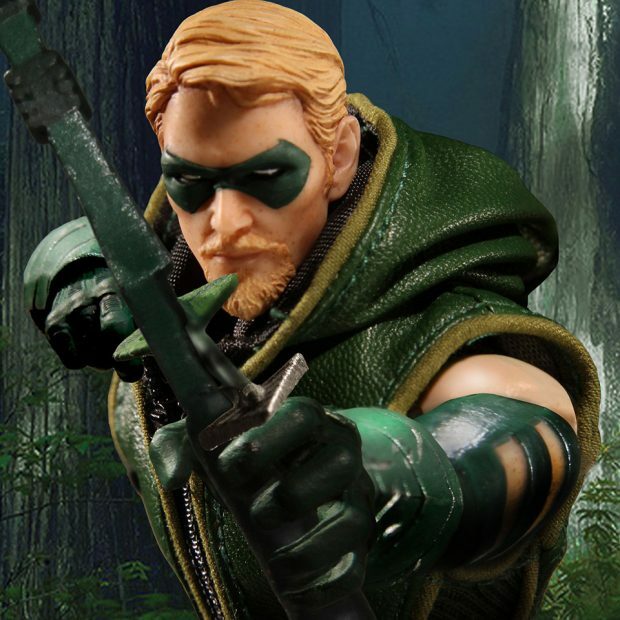 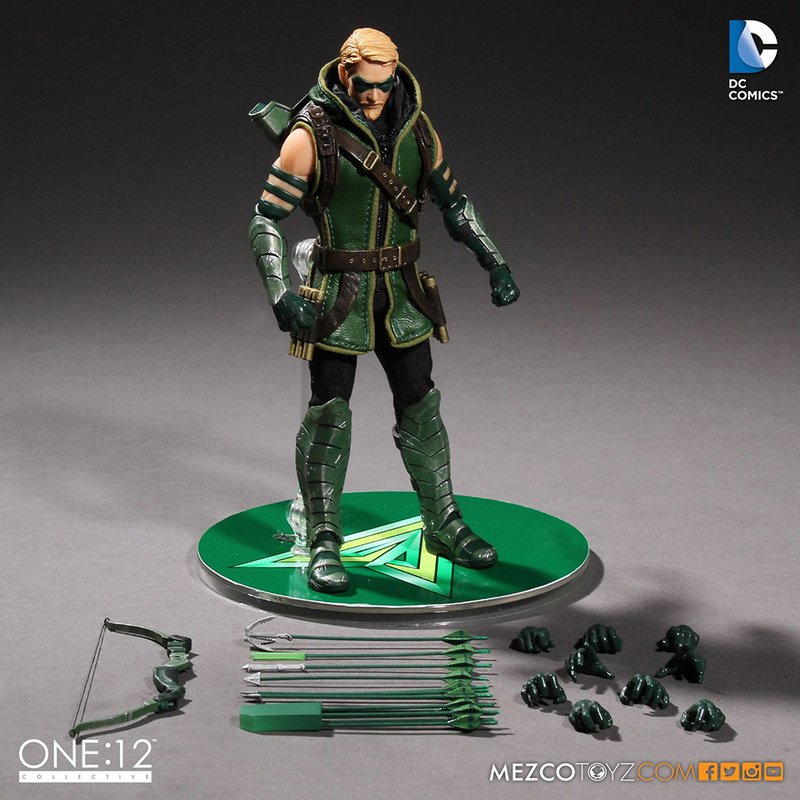 Aside from Oliver Queen’s bow and quiver, the figure comes with 10 hands, a knife with a sheath, a bundle of arrows that fit in the quiver, and five individual arrows. 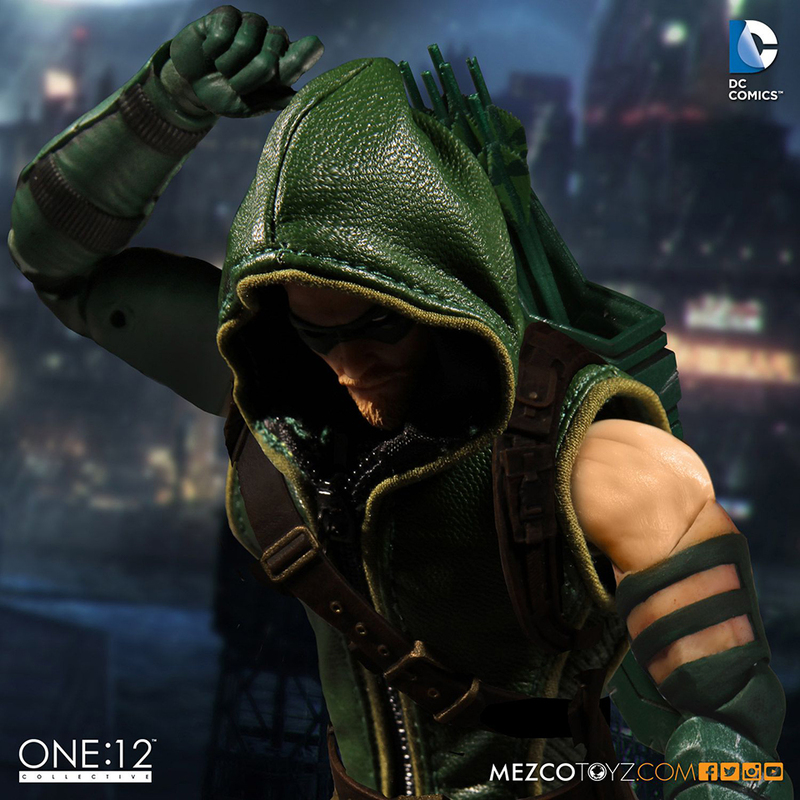 Finally, his costume’s hood has a wire inside to give you more poses and styling options. 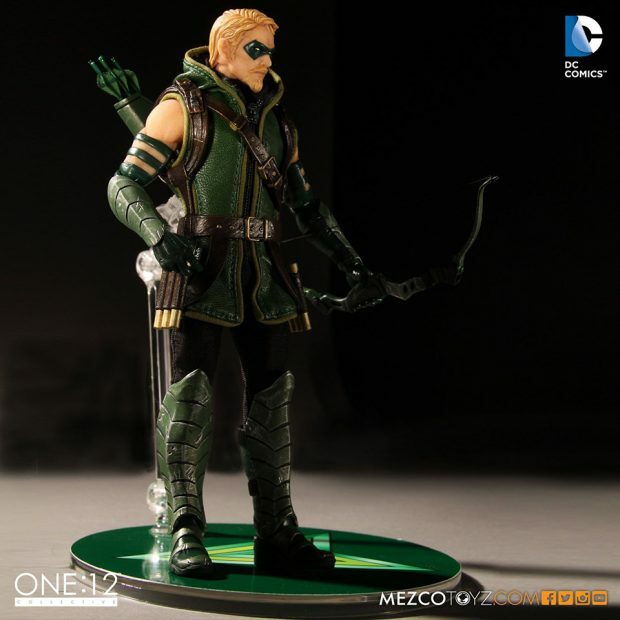 You can pre-order the figure for $75 (USD).